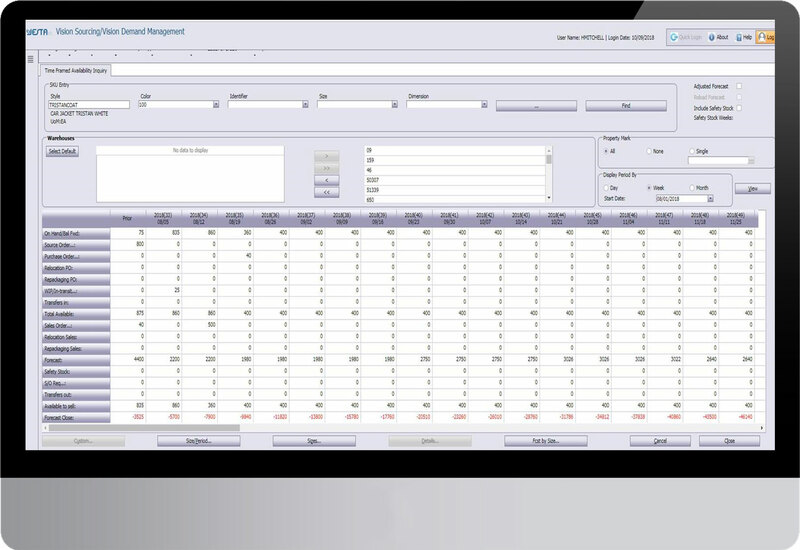 Demand Management System for Wholesalers | Jesta I.S. 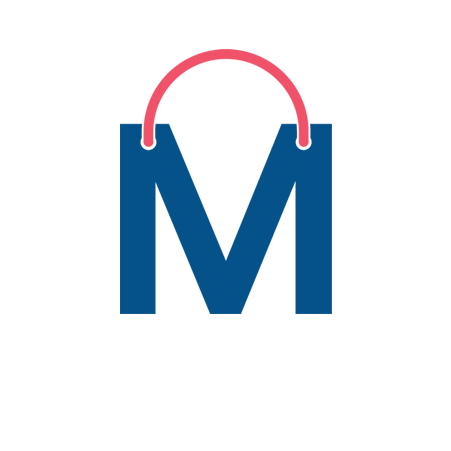 The Demand Management module involves the A to Z of taking orders, helping to keep you on top of all tasks needed to be completed in order to ship to your B2B customers. 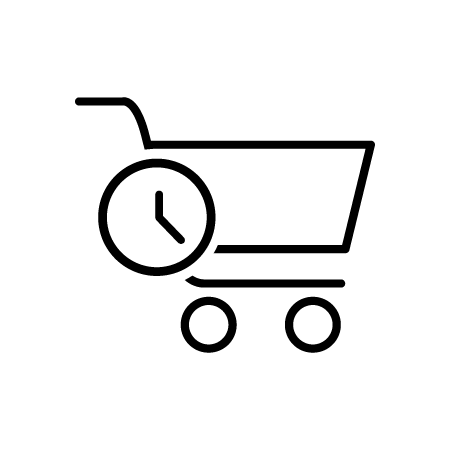 From obtaining demand forecasts to planning, importing, and manufacturing, it ensures you are on track with purchasing and delivering the right quantities, at the right time. 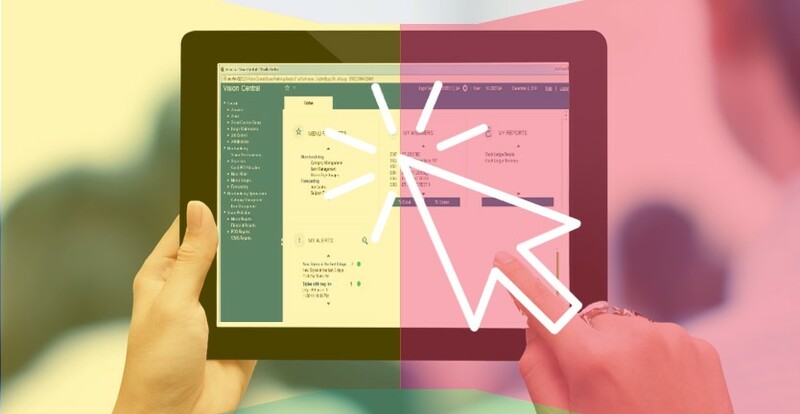 It also helps you keep track of invoicing, sales, merchandise returns, and customer relationships by managing the resources and processes required for order fulfillment and billing. Wholesale orders can be taken months in advance to help with future demand planning. Orders can be scheduled for delivery weekly or monthly, according to customer demand. 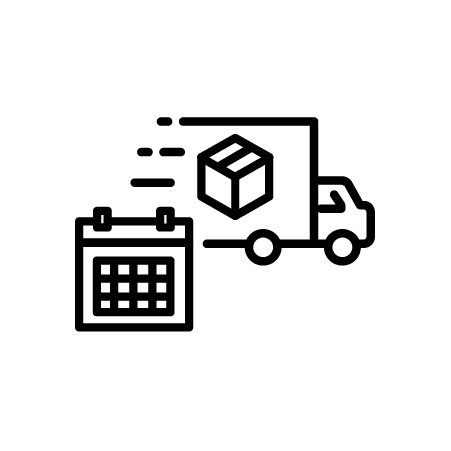 Purchase the exact quantity of inventory needed to cover customer demand in the span of time it takes for a new shipment to arrive. Customers can be charged different prices for the same goods according to their volumes, past purchases, and other parameters. 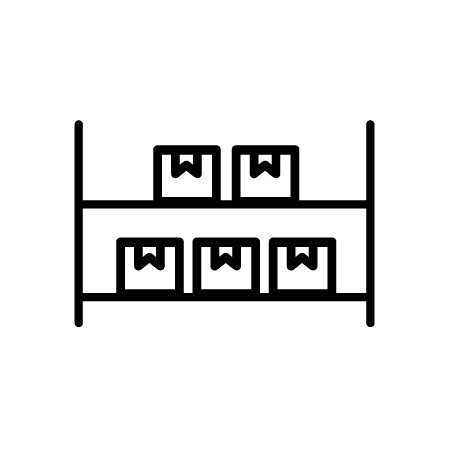 Keep the right amount of inventory on hand to satisfy your customers, avoiding excess or insufficient stock. 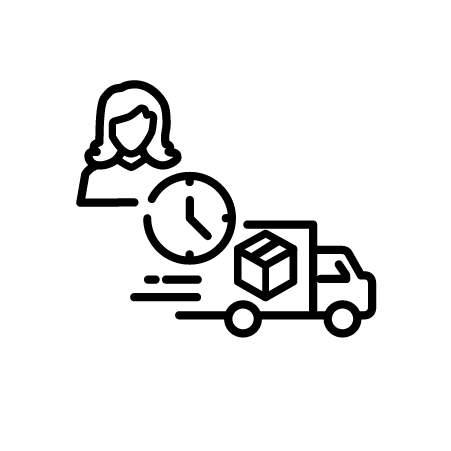 Ensure the right products are shipped in a timely manner, efficiently manage returns, and track your customers to learn their order habits. Manufacturers develop the styles they want for the coming seasons and proceed to sketching and designing. Once they are ready to manufacture or sell that style, they can publish the style into Jesta’s system. Ensure that you have the inventory on hand to fulfill your orders, or that you will be receiving the required goods to ship your orders. Sales orders can be entered manually, through customer calls or e-mails, or through the B2B Portal. 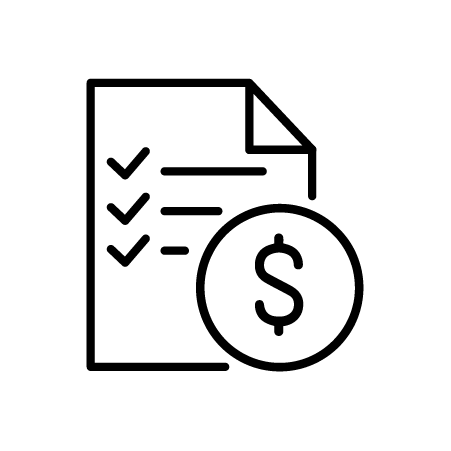 Once an order is shipped, the system automatically generates an order as well as an invoice, eliminating the need to manually create invoices and avoiding possible errors. Track what your customers buy, when they buy it, and in what quantities. 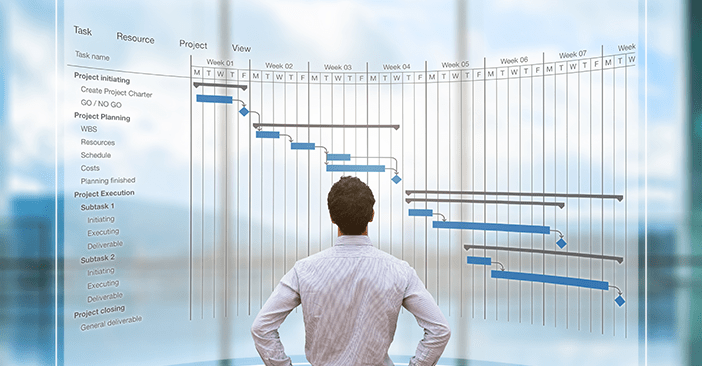 Determine their purchase patterns, whether they pay on time, and forecast future demand.